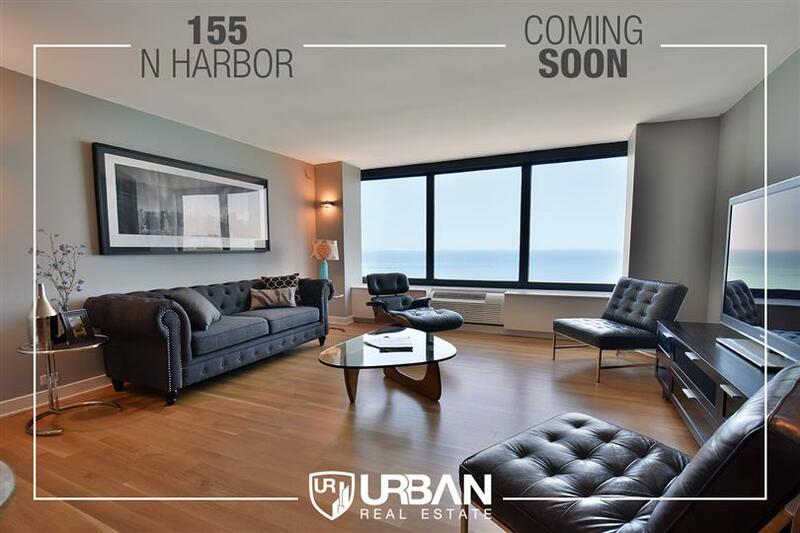 This modern oasis has everything for even the most discerning buyer in one of Chicago’s premiere buildings with sweeping lake views. Form meets function with a Poggenpohl-designed kitchen, fully integrated Miele appliances, and abundant storage amidst clean lines and gleaming Caesarstone quartz countertops. Both bedrooms feature window-to-window lake views, perfect for watching the fireworks all summer long. This completely remodeled home has hardwood flooring throughout, custom closets, a separate laundry room, and is wired for everything with a fully integrated automation system that controls temperature, shades, and lighting in addition to television, entertainment system, and audio. The building has valet garage parking, a comprehensive health club, indoor pool and hot tub, outdoor grilling and sundeck, on-site grocery, and valet dry cleaners.